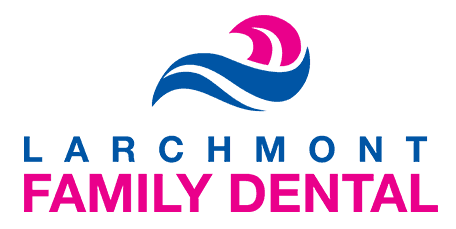 Avi Malkis at Larchmont Family Dental brightens smiles in Larchmont and Westchester County, providing comprehensive dental care for patients of all ages. He specializes in cosmetic restorations, implants, crowns, and bridges. Invisalign®-certified and trained in multiple implant systems including Zimmer, Straumann, and Nobel Biocare, Dr. Malkis is a highly skilled expert in cosmetic and restorative dentistry. After completing undergraduate coursework at Brooklyn College, Dr. Malkis attended the New York University College of Dentistry (NYUCD) to obtain his doctor of dental surgery. While at NYU, he was given an award for Most Outstanding Senior Dental Student by the New York State Society of Oral and Maxillofacial Surgery, completed academic research on the subject of bleeding complications under Dr. Michael Turner, and earned academic honors in both head and neck anatomy and oral and maxillofacial surgery. Dr. Malkis received “Most Outstanding Student with a focus on Oral Surgery" honors and graduated in the top 10% of his class in 2010. While at NYUCD, Dr. Malkis did humanitarian work by providing underserved people in Nicaragua with dental care. In addition to his work as a dentist, Dr. Malkis has broad experience in teaching and research. He spent a year as a tutor for first-year dental students in the Head and Neck Anatomy course at NYUCD, and also as a teaching assistant for first-year dental students in the General Dentistry Simulation I Clinic. 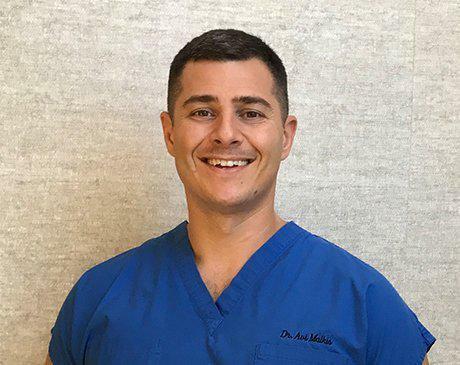 In his free time, Dr. Malkis stays fit by running, weight lifting, and enjoys spending time with his wife and two young children.